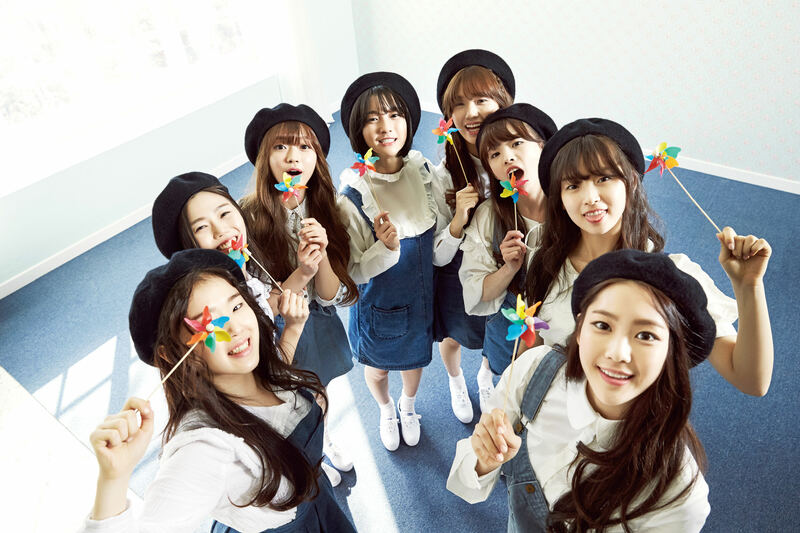 Girl group with 7 members, from WM Entertainment, company of B1A4. 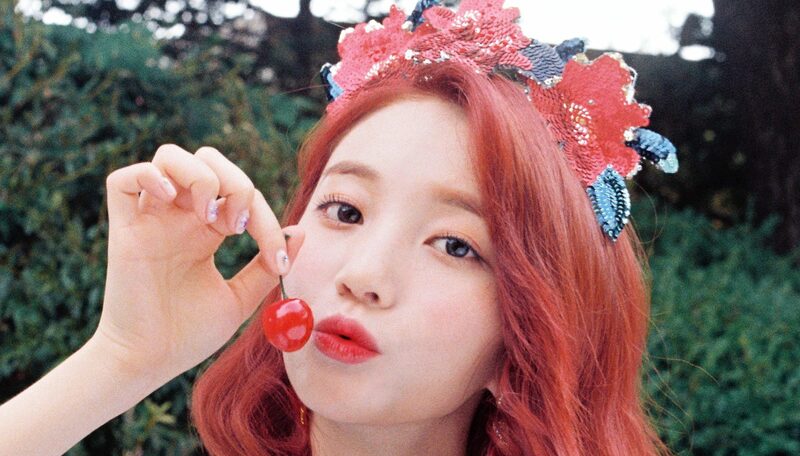 Fandom name: Miracles. 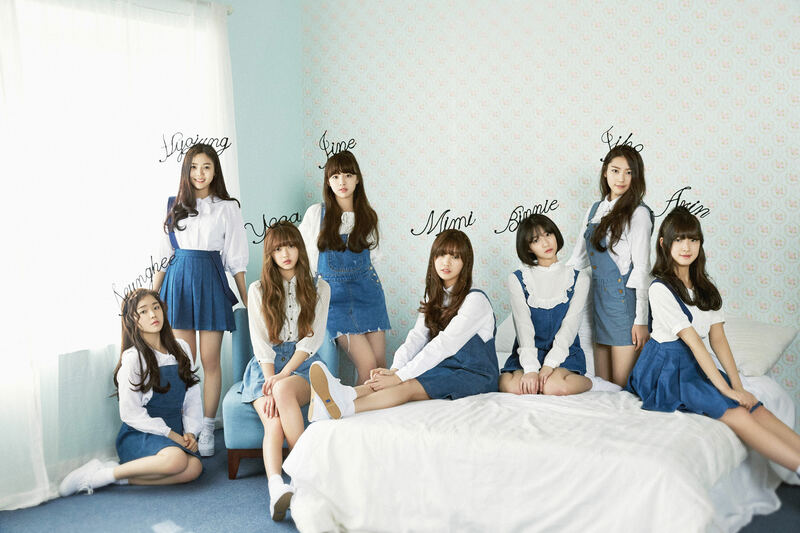 Oh My Girl debuted on April 21 2015 with 8 members: Hyojung, Jine, Mimi, Yooa, Seunghee, Jiho, Binnie and Arin. 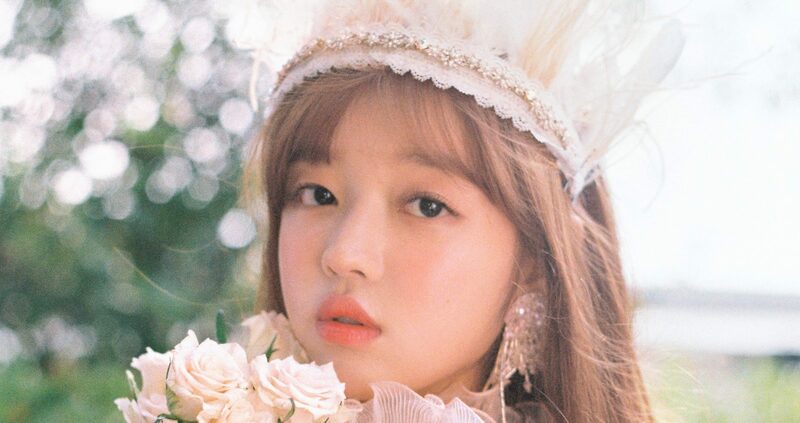 During the A-ing promotions member JinE had a hiatus from the group’s promotions. 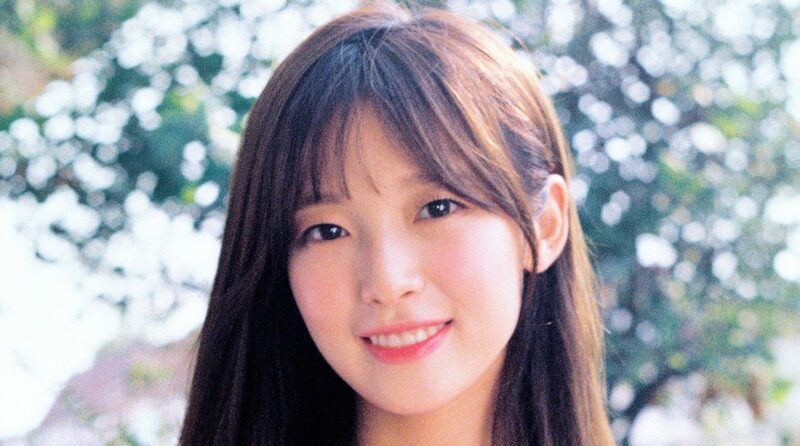 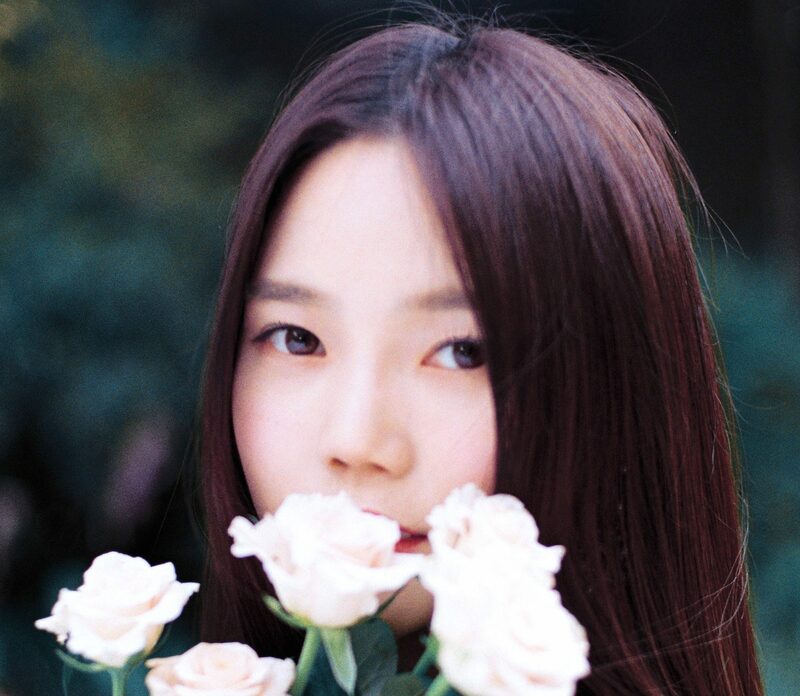 Oh My Girl released Coloring Book without Jine, and she left the group on October 2017. 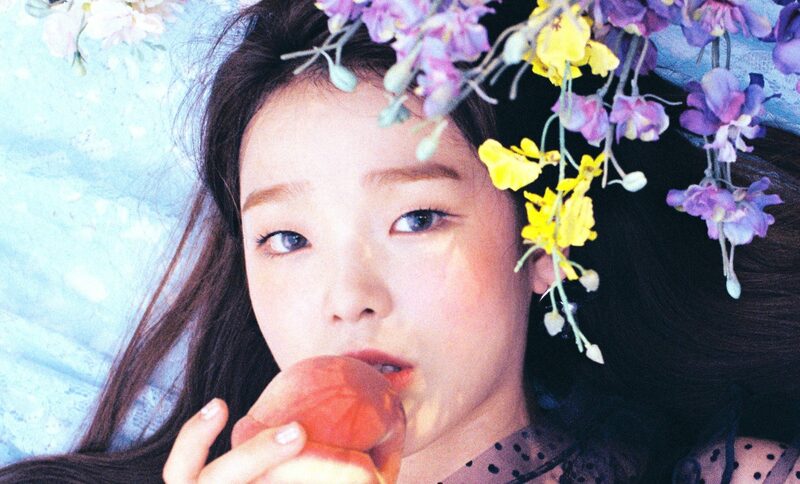 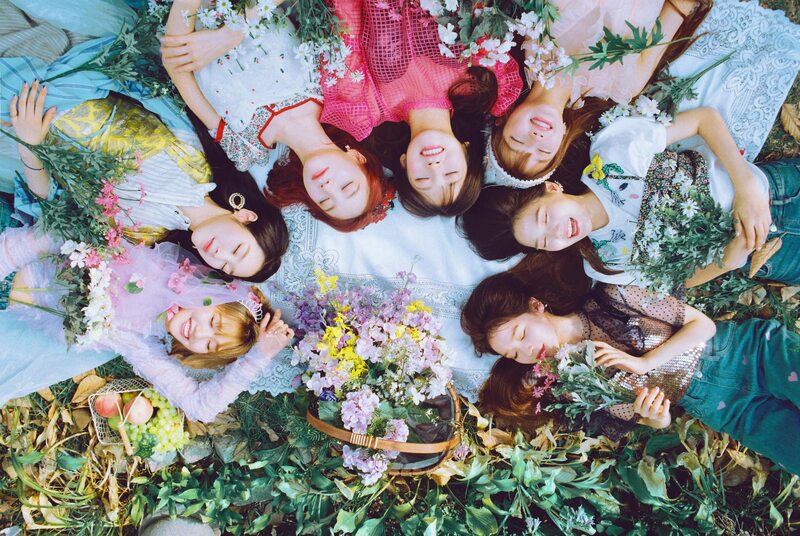 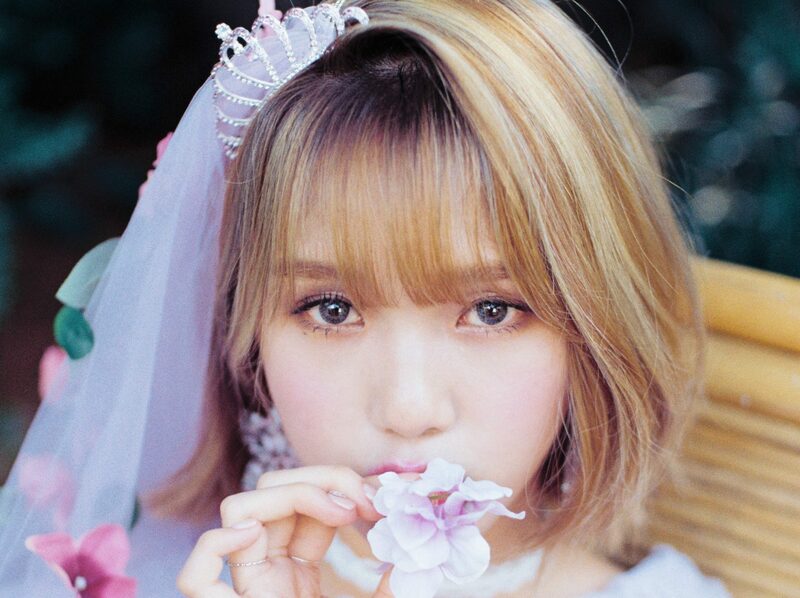 On January 9, 2018 Oh My Girl released their 5th EP titled Secret Garden. 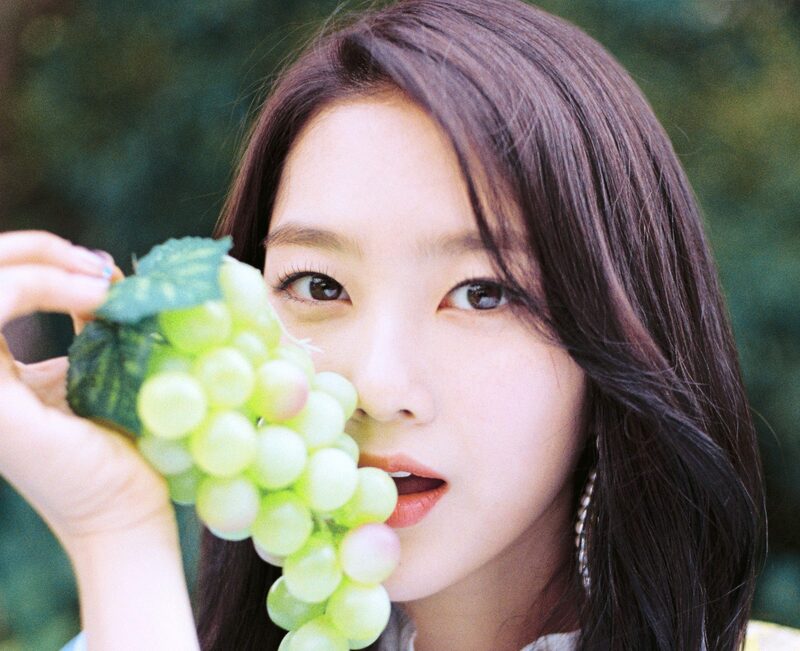 The song of the same name reached the #2 spot on Melon’s real time charts. 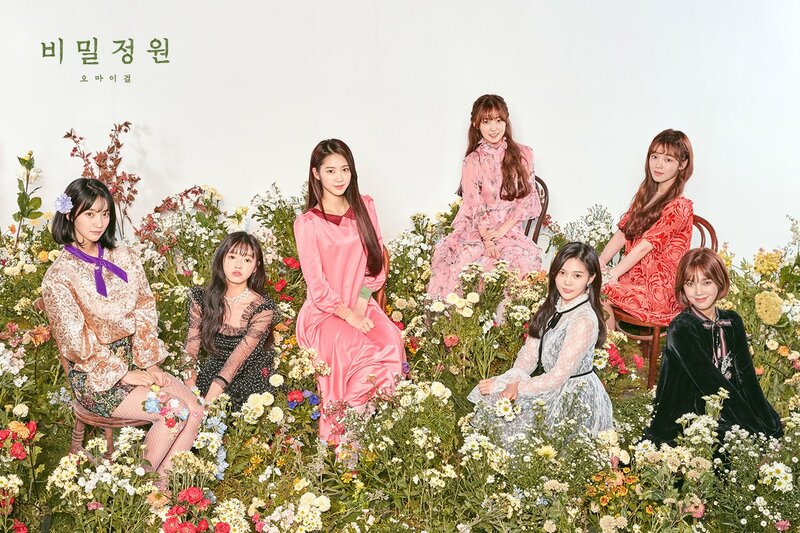 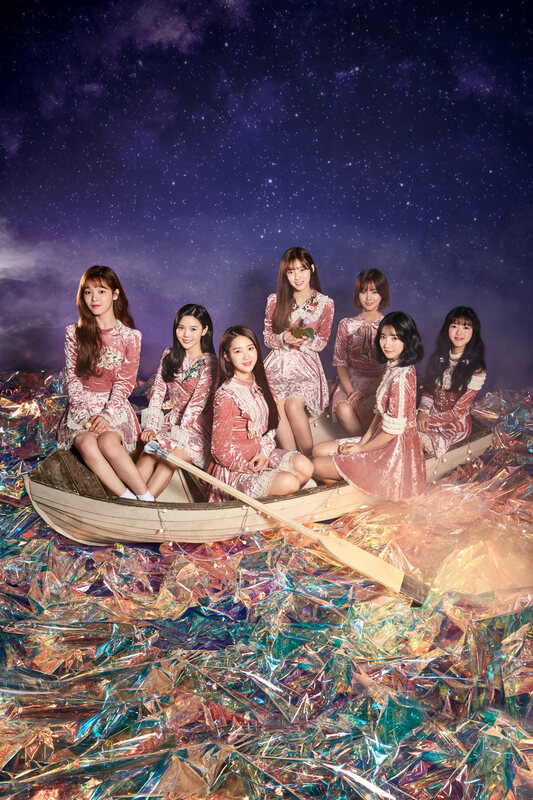 On September 10, 2018 Oh My Girl released their 6th EP titled Remember Me.